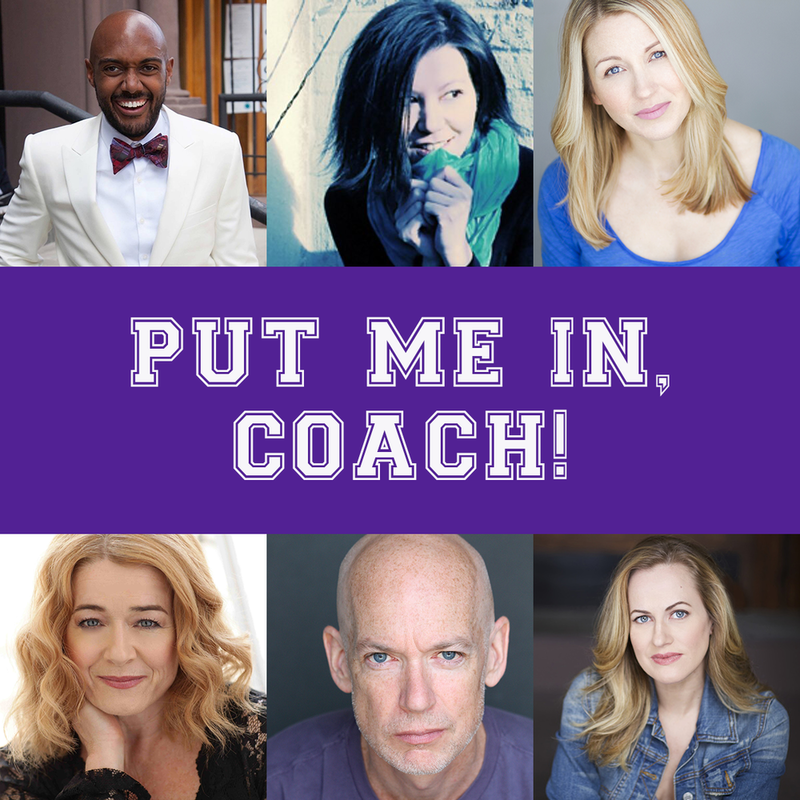 Join me and five of my friends and colleagues as we take on the topic of coaching at BroadwayCon 2019. This Saturday, January 12th at 10:00am Deborah Abramson, Leslie Becker, Sara Jean Ford, Alvin Hough, Jr., Mamie Parris, and I come together to talk with each other and with you about coaching. Using my experiences in the audition room to better prepare you for yours is one of my greatest joys as a coach. I love this work and would love to share it with you.